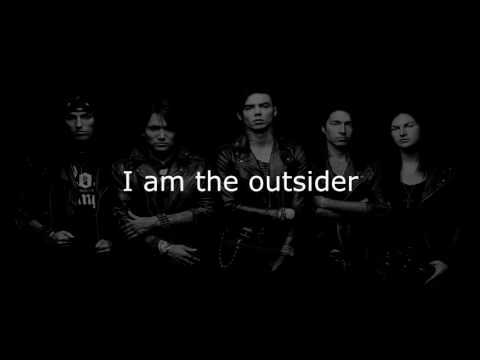 out of my favorite BVB music video's which is your favorite????? Was Andy hotter when he wore a ton of face paint (sixx) or more recently without the make up (biersack) ? From your cradle to the grave. 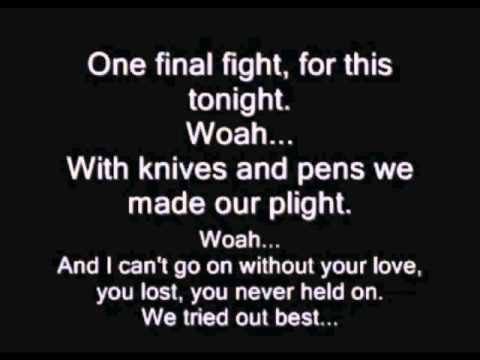 Which song do these lyrics belong to:The lines cheated.Our hearts beating,Go!.And now you`re on your own. Why no more makeup like before?